With the exception of its employees, a business’s data is its most important asset. A major data loss can be devastating to a company, yet many fail to backup properly. 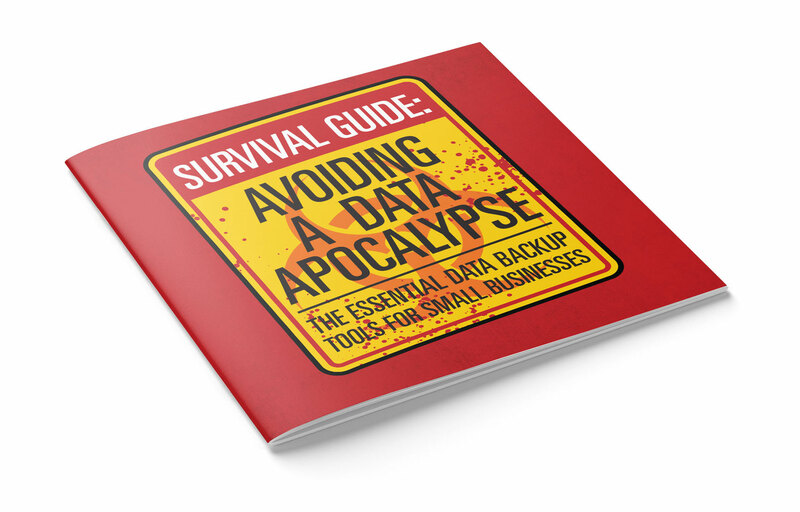 This extensive guide explains why data backup is important and how to make sure your company is protected. The right backup hardware for you — Is it NAS, SAN, DAS and/or tape? 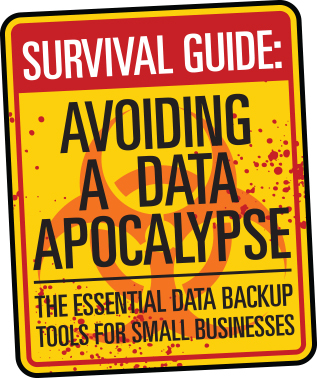 To download your FREE copy of “Survival Guide: Avoiding a Data Apocalypse,” click below.